Reviews of the Canon IXUS 1000 HS from around the web. 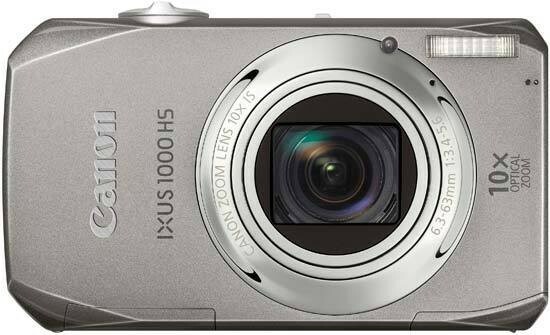 The Canon IXUS 1000 HS is another competent entry in the long-zooming compact-camera arena. There's little that lifts the 1000 above its ever-swelling pack of rivals, however.